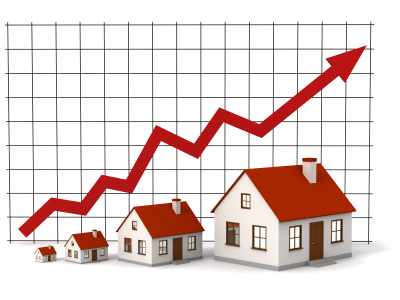 Expert accounting services in Manchester can help you to make the most of any upcoming increase in house prices. Property accountants can make sure you understand the types of property tax that can eat into your profit – from stamp duty land tax charged on purchases, to capital gains tax on profitable sales. By making sure you are aware of these, you can avoid unwelcome surprises during buying and selling a house, so that you turn the greatest possible profit. This could be particularly significant during the coming 12 months, when half of all Britons expect to see property values rise. In Manchester, just 43% of people surveyed by the Building Societies Association said the same, indicating that confidence in the city is lower than the country as a whole. With specialist accounting services in Manchester, our property accountants can help you to reduce your exposure to property tax. And whichever way you expect property prices to move in the year ahead, this can enable you to manage your portfolio in a tax-efficient manner, and hopefully drive a profit in the process.